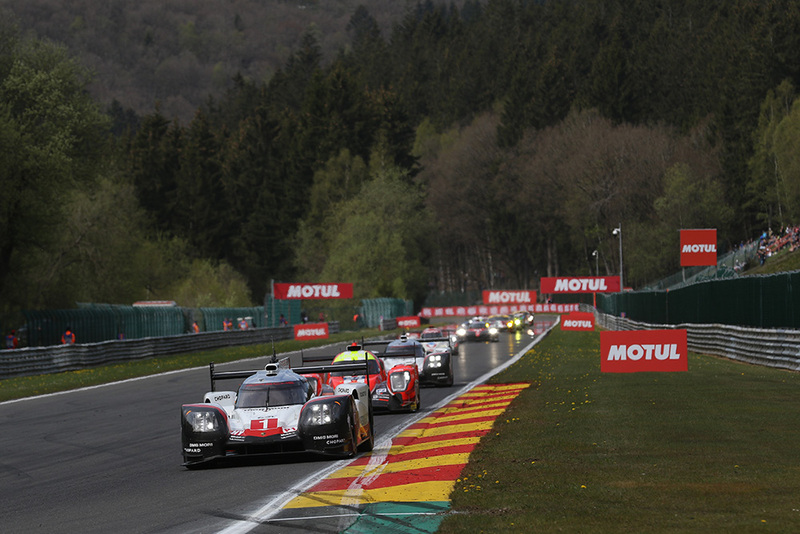 The FIA WEC calendar is set to see major changes from next season, running in the winter across 2018/19, as an 18-month ‘super season’. The major headline is the return of the Sebring 12 Hours, to be run as a second 12 hour race after the IMSA Mobil 1 12 Hours of Sebring on the same weekend. It will start at midnight after the conclusion of the IMSA 12 hours. Its the first time that Sebring has featured on the calendar since the inaugural WEC season in 2012. Of the current selection of the circuits, five do not feature: Silverstone, CoTA, Mexico City, Bahrain and Nürburgring. Meanwhile, the traditional dress rehearsal for the Le Mans 24 Hours at Spa-Francorchamps, and Le Mans itself, are on the bill twice, at the beginning and the end of the extended championship. Fuji and Shanghai retain their traditional slots. There’s also current TBC for the middle of the season – for the middle of the season, in Februrary 2019. With this calendar, the WEC will visit three continents, and therefore retain its world championship status. In terms of points, the Le Mans 24 Hours and Sebring 12 Hours will not be double-points rounds, but they will feature enhanced points, yet to-be-announced. The pre-season Prologue Test, which this year was held at Monza, will return to Paul Ricard. The provisional 2018/2019 calendar, which remains subject to validation by the FIA World Motor Sport Council, will see four races taking place in 2018 and four in 2019 as part of an 18-month “Super Season” – for the same budget as in 2017. Following the 2018/2019 season, the schedule will be reduced to seven in 2019/2020. This reduction automatically results in a cost reduction for the teams (entry fees, running costs, consumables etc) but also allows for new logistics to be used: using shipping rather than flying freight meaning that transportation costs are divided by three.